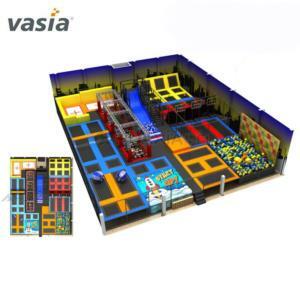 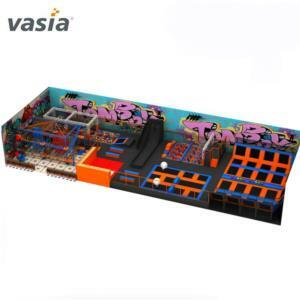 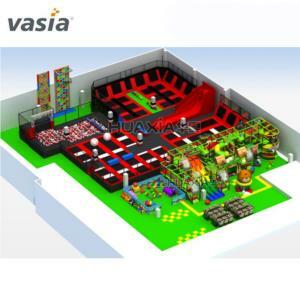 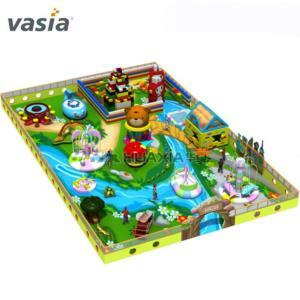 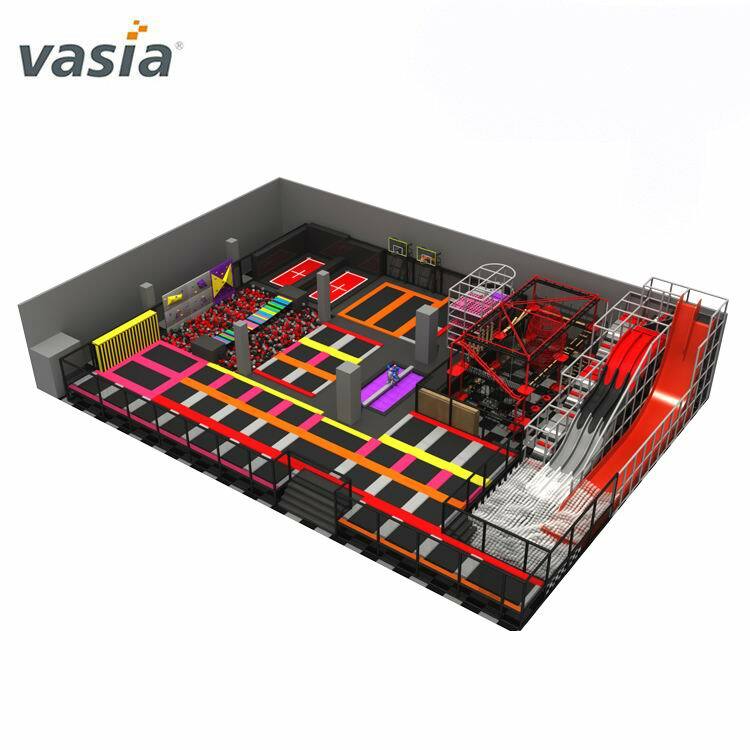 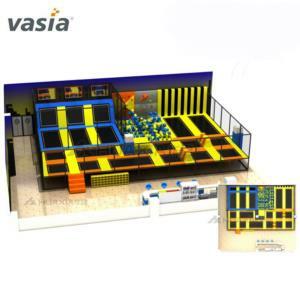 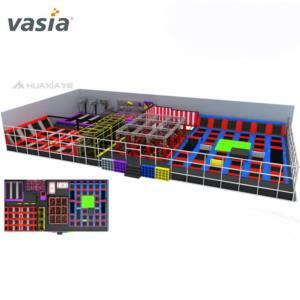 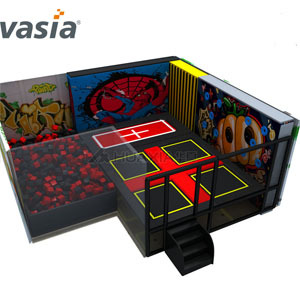 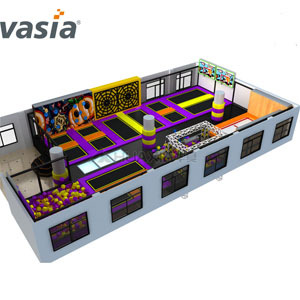 Professional customized children outdoor playground equipment, indoor soft play, rope course and trampoline equipment.To provide customers with varietys themes for selection. 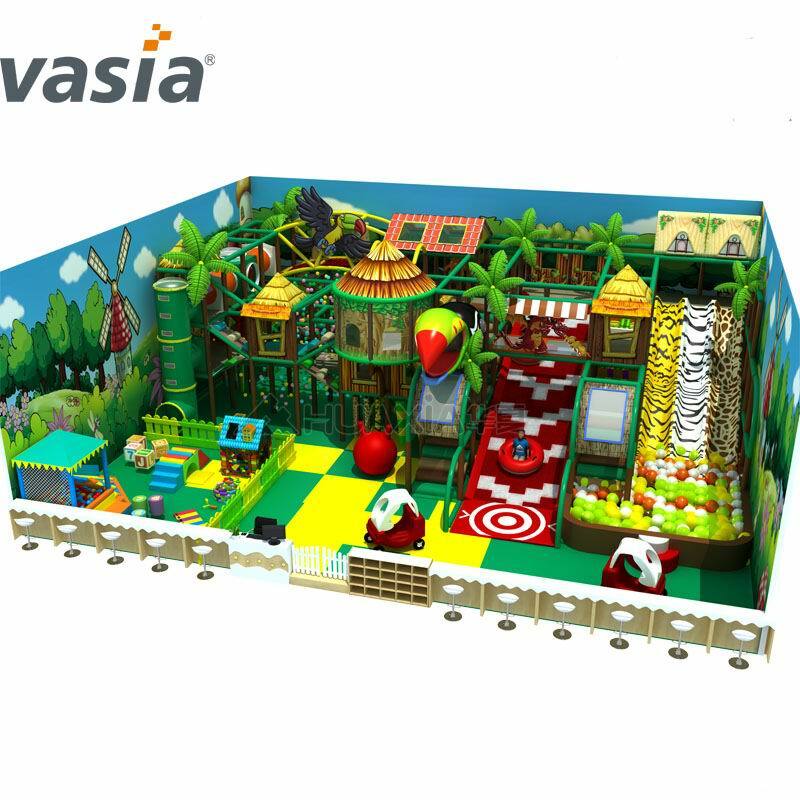 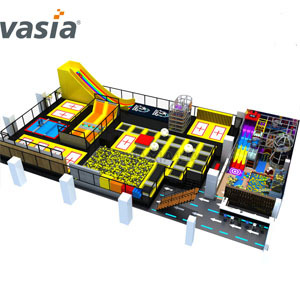 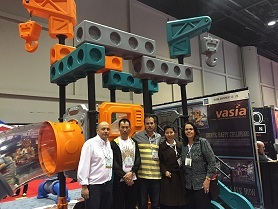 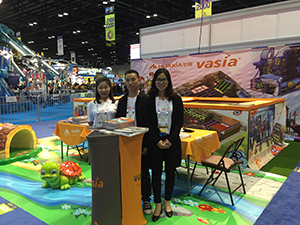 HUAXIA AMUSEMENT CO.,LTD was founded in 2000 with capital 8.40 million US Dollar, We are joint venture specializing in manufacture, sales and service of playground equipment, indoor soft play, swing,seesaw, spring rider, climbing and fitness equipment. 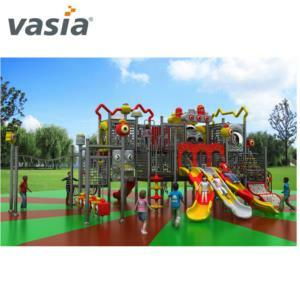 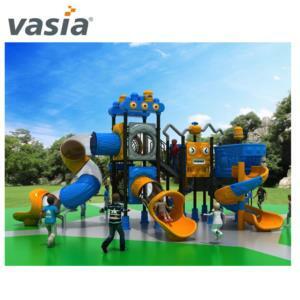 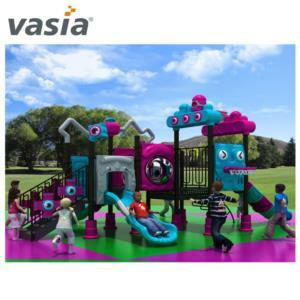 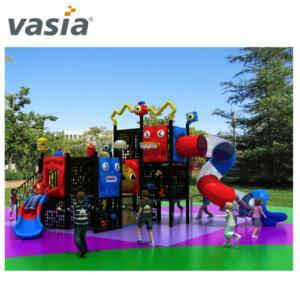 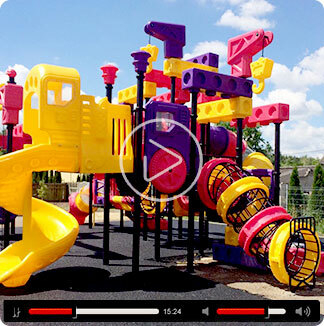 We had been exporting playground business more than 7 years,got professional experience to help you with installation ,clear customs and shipment. 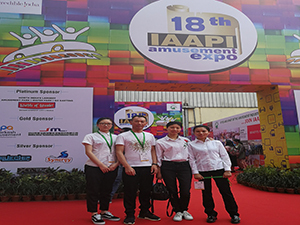 Since our establishment, all workers are striving for product quality.We have received the certification of ISO9001:2000 international quality system, and passed the testing of National Supervising and Testing Center of Game of Game machines. 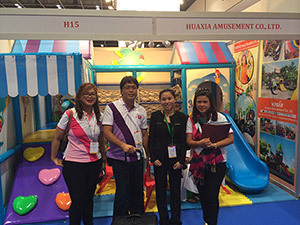 Our products are insured by PICC. 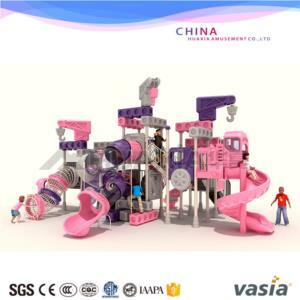 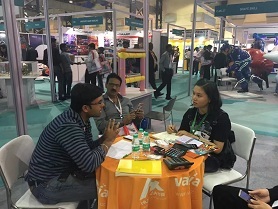 In addition, we are one of the "10Top Chinese Credit Enterprises with Product Reliable &Satisfactory Quality". 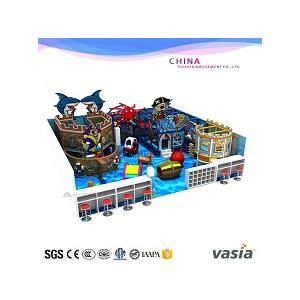 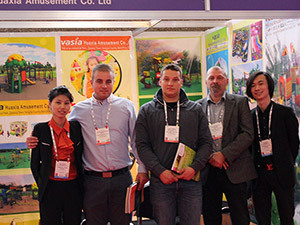 In 2000,our company became the member of China Amusement Equipment & Amusement Park Association. 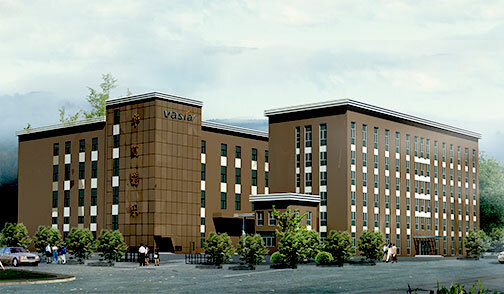 In 2004. 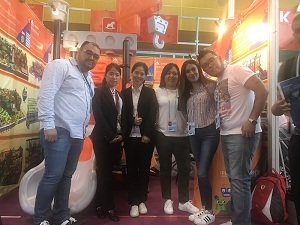 Our company received the honor of "the Fourth Session Council Members".In 2005,we passed the test of European Standards EN1176 from TUV and obtained the CE certification .In 2012,our product passed ASTM F1487 standard test by SGS.